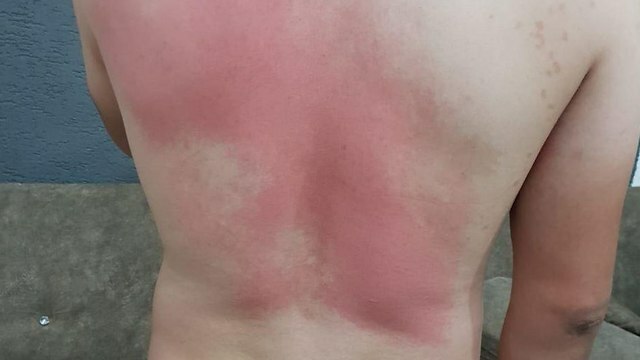 After 3 Arabs from Shfaram were attacked at Kiryat Haim beach, police detain 29-year-old man on suspicion of involvement in crime; two suspects detained so far, with one of them being released to 3-day house arrest; victims say racism led to attack. 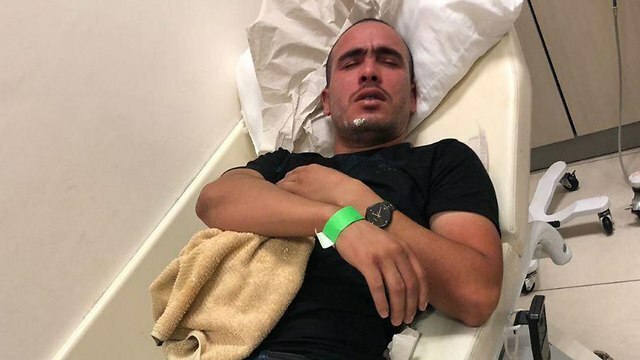 The Police detained Saturday a 29-year-old from Nesher on suspicion of involvement in the beating of three Arabs from Shfaram at the Kiryat Haim beach in Haifa on Monday. The victims—a doctor from Ichilov Hospital at the Tel Aviv Sourasky Medical Center, a 28-year-old nurse and a 20-year-old man—described the chain of events leading to their attack. “We were sitting on on the beach for about half an hour when a Jewish man walked up to us and asked if we were Arabs. We said ‘yes, what do you want?’, and he just left. We thought that he might be drunk. "The man returned shortly, this time accompanied by many others," the victims elaborated. “After two minutes he came back with nine other people with knives, metal chains and bars and just started to beat us,” they recalled. A police statement said that the three were sitting on a beach in Kiryat Haim, when the first suspect, a 23-year-old from Kiryat Haim, came up to talk to the victims. He later returned with his friends and together they attacked the three. Following the attack the three men were sent to the Rambam Medical Center in Haifa for medical care, where they filed a complaint over the attack. “We didn’t hurt anyone,” they told Ynet on Friday. “They just started beating us with no reason. They almost killed us. We asked them to stop but they kept going. They were only pushed away when other people arrived. We hope the police will apprehend them,” they concluded. The Haifa Magistrate's Court ordered the release of one of the suspects in the attack who was detained earlier Saturday, a 23-year-old from Kiryat Haim. He was released to a three-day house arrest. Judge Gil Karseboom decided on the release due to lack of evidence linking the suspect to the attack, and the fact that police did not examine his alibi claims during the first 24 since his arrest as well as not performing a suspects line up. The police asked for the decision to be delayed until Sunday morning. However, the judge delayed his decision to 11pm on Saturday — merely an hour and a half after the decision was made. The police can now appeal to the District Court. Attorney Lior Bar-Zohar who is representing the suspect said that his remand was based on information given by the complainants rather than evidence, asking to release the suspect immediately. Just a short while after the #MeToo campaign had swept the world into a social outrage and denounced sexual harrasment, Israeli women reveal that they do not feel safe at the beach. Many women testify that they do not feel safe at the beach, and that they had gotten used to both staring and inappropriate comments. Adi continued to say that “I have many friends that choose to go to the beach with non-revealing clothes, or with a more modest looking bathing suit in order to feel more comfortable.It shouldn't be that way! Every woman should wear whatever she wants,” she concludes. "I think twice before I take my shirt of at the beach. I’ll only do it if I’m with friends, not if I’m alone. There’s a lot of staring and there’s also the chance of someone just deciding to come and sit next to me, and I prefer to avoid that. Actually, the fact that a woman is more exposed seems to give men legitimacy to behave differently,” Ofir lamented. Some women even said they had to change plans after relentless remarks from men. “I went bathing and a group of three men approached me. One of them said that his friend wants me to join them, and I said that I’m not interested and swam away from them. Then they followed me and surrounded me. I then went out of the water and had to go somewhere else,” 21-year-old Gili told Ynet. “I was very young and I froze. I just waited for the first chance I had to get off the train. I’ll never forget it," she explained. Adar, a 21-year-old man who lives in the Netanya area, feels that staring and inappropriate comments originate in misunderstandings and naivety. “Most Israeli men were never taught how to approach a girl who they are interested in. So they will give her odd looks and maybe say something embracing. They only seek to get the girl’s attention and to get to know her,” Adar argued. Hillel who came to the beach with his girlfriend opined that “There’s a code, and there have to be boundaries. Men and women are attracted to each other and that’s natural, it’s not wrong. Some things are plain and obvious harassment, but some are just natural— a man trying to meet a woman." Shlomo, 75, has been visiting the beach daily for the past 30 years. He said that men today let themselves go with the way they treat women. “Some men blurt out things, like real indecent proposals, saying ‘do you want to go to a hotel with me?' I do what I can to shut them up and calm them down,” Amiram told us. Ta’ayush organization's member were evacuated to Soroka University Medical Center in Be’er Sheva after being attacked by several of the settlement's residents, according to the activists; IDF says activists arrived to Mitzpe Yair 'in order to create provocation'; No suspects were detained yet. 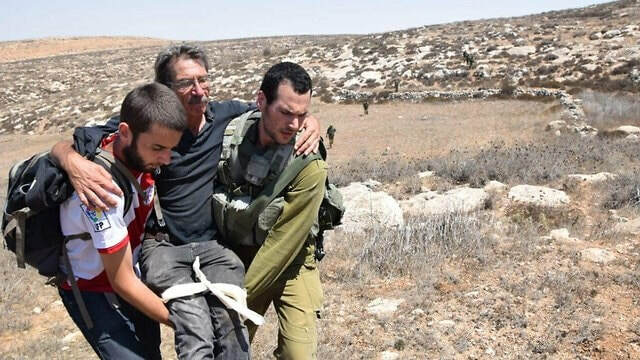 Four left-wing activist from the Ta’ayush organization were attacked and wounded Saturday in the settlement of Mitzpe Yair in the Mount Hebron area. According to the activists, several masked Mitzpe Yair residents hurled stones at them. The Ta’ayush organization's members were lightly wounded and taken to the Soroka University Medical Center in Be’er Sheva. suspects are yet to be detained. The police said that according to a report they had received earlier from the IDF, four Israelis had arrived to Mitzpe Yair to take pictures. The IDF said that "several Ta'ayush activists arrived this morning to the area near Mitzpeh Yair where illegal Palestinian construction is taking place." "After the security forces had confiscated the tools used for the illegal construction, the activists went up to Mitzpeh Yair in order to create a provocation, which led to a violent clash between them and the area's residents," the IDF elaborated. "IDF soldiers who were at the scene, announced it as a closed military zone in order to prevent further violence . However, some of the organization's activists refused to leave the premises in violation of the order applied to the area. "After a while the activists agreed to leave the area, ending the skirmishes," the IDF concluded. 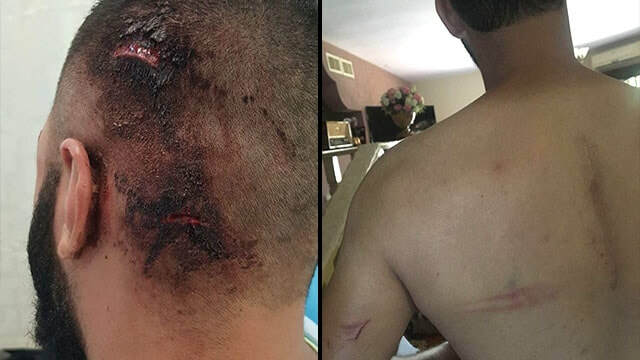 The Ta’ayush organization issued a statement on its Facebook page saying that "Jewish terrorists from the Mitzpe Yair settlement attacked four members of our organization by throwing stones and sticks at them. Three men from the northern city of Shfaram file a police report after they had been attacked by a group of young Jews at the beach. 'They told us: You are Arab dogs, do not stay here. We asked them to stop— but they went on. '; Police opened an investigation. 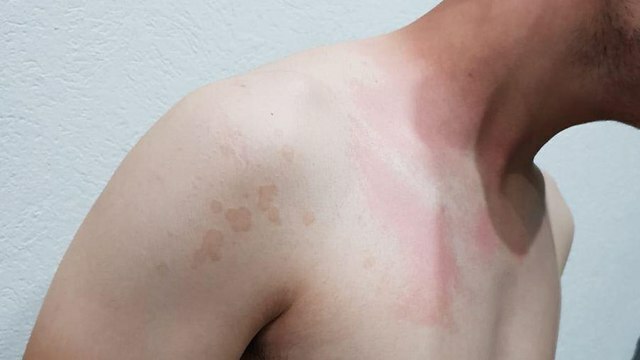 Three men in their 30's from the northern city of Shfaram filed a police report on Thursday, claiming they were attacked at Kiryat Haim beach in Haifa on Monday. The motive, they claim, was nationalist. Two of the complainants, a doctor and nurse (28) and a friend (20) said that while sitting on the beach, "a few young Jews passed by and asked us if we were Arabs." Then, allegedly, the party left the place, only to return 10 minutes later: "They returned with equipment, beat us. We have bruises all over our bodies." to stop but they continued. Only after other people arrived at the scene, the men were taken away. We hope the police will find them." "We've seen a lot of publications about nationalistic attacks in the past. We did not expect this to happen to us, certainly we didn't expect to experience one of the toughest and most severe attacks. Unfortunately, despite the various condemnations against racism, it persists— who will be next?" the men added. 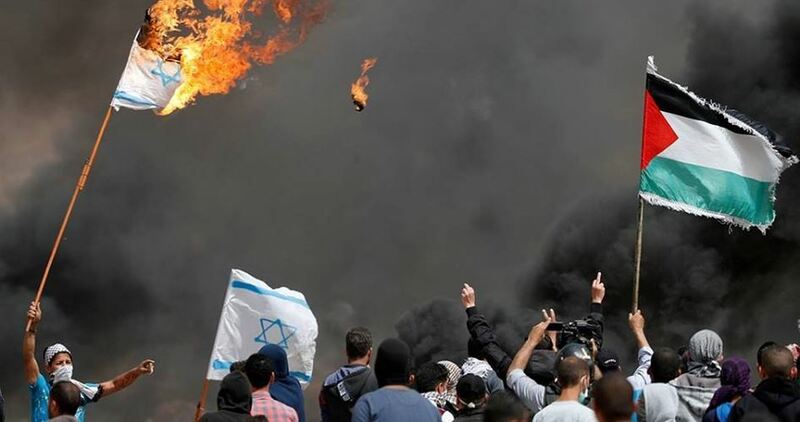 According to the Israeli police said: "A report was filed regarding a violent attack, and immediately upon its receipt, we opened an investigation into the incident. The Israel Police considers any manifestation of violence and acts of bullying against any citizen very severely. Incidents of violence which are brought to our attention are handled professionally and with care in order to bring to justice all those involved. " A new Israeli bill, proposed by Likud MK Anat Berko on Wednesday, would prohibit the Palestinian flag from being raised at demonstrations, Israeli sources said. The bill, which will be presented when the Knesset returns from its summer recess, came in response to a protest organized two weeks ago in Tel Aviv by the High Follow-Up Committee for Arab citizens of Israel during which Palestinian flags were waved and anti-Israel slogans were chanted. Berko said she expected the government to support the bill and expedite its passage. On August 11, tens of thousands of Arabs gathered in Tel Aviv’s Rabin Square for the second large-scale protest in eight days against the recently passed racist Nation-State Law. MK Michael Malchieli (Shas) said Wednesday his party hopes that the preparations for the 2019 Eurovision Song Contest would be held without desecrating Shabbat. Speaking to Ynet, Malchieli addressed Culture and Sports Minister Miri Regev's remarks according to which rehearsals for the Eurovision will be held on Saturdays saying, "Regev has to understand we want (the preparations for the Eurovision-ed) to take place without desecrating the Shabbat." "We cannot let the celebrations, important as they may be to harm the Shabbat," Malchieli opined. "We expect the Culture and Sports Minister who welcomed today Minister Katz's decision not to carry out construction works on the bridge (over the Ayalon Highway) to reach an understanding and not to cause a mass Shabbat desecration because of the Eurovision," he went on to say. When asked about the 2019 Eurovision Song Contest to be held in Israel, Regev said, "My guess is that as soon as the contest's location will be chosen, work on Saturdays could not be avoided. We will have to explain the ultra-Orthodox community that they are things beyond our decision and control." "The Eurovision is always held on Saturdays nights. In the past, the Eurovision was held in Jerusalem, and we will have to come to an understanding with the Haredim on this matter," Regev added. "I don't think works will be done on Shabbat. However, there will be rehearsals. All the preparations for the Eurovision will be completed long before the event, and there will be no reason for work to take place on Saturdays." 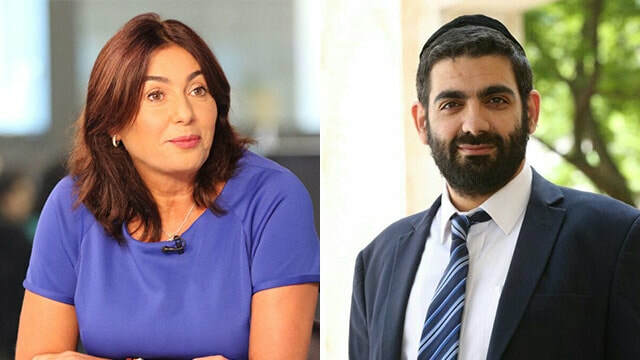 Regev also justified Transportation Minister Yisrael Katz's decision not to carry out construction work on a new bridge over the Ayalon Highway during the weekends and said his decision is "worthy and right." Last week it was determined the Eurovision will be held in Israel in May 2019. The Israel Public Broadcasting Corporation (IPBC) has accepted the outline proposed by the Finance Ministry. The IPBC will take out a loan from the bank to cover the 12 million euro guarantee required by the European Broadcasting Union (EBU) without the involvement of the Treasury or the government. The government will decide whether to cover the costs if the guarantee payment is forfeited in the case of war a higher power causing the cancellation of the event in Israel. "The IPBC sees great importance in hosting the Eurovision in Israel, both because of the exposure it would give the State of Israel and because the competition would serve as an economic boost to Israel," the IPBC said in a statement announcing the decision. "The IPBC believes the Israeli government will do all in its power to ensure a worthy and respectable Eurovision will be held in Israel and to fulfill the commitment of its ministers—which have been made in the media—about the funding of the competition," the statement added. 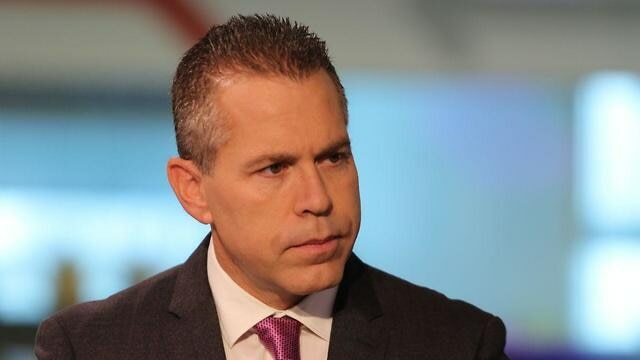 Under reform, applicants who served in IDF combat roles and most officers will no longer need to prove necessity in order to receive a gun license; 'In an era of lone-wolf terror attacks, the more armed civilians there are, the larger the chances of disrupting an attack,' Erdan says. Minister of Public Security Gilad Erdan approved a change in gun licensing policy that will make it easier for hundreds of thousands of Israeli citizens who have served in IDF combat roles (Rifleman 07 and above) to obtain a firearm license. The change will allow more than 600,000 people to apply for a gun license, conditional on a satisfactory declaration of health and a police permit. Heretofore, even those who served in IDF combat roles could generally only obtain a gun license if they lived across the Green Line or worked in a security-related position. In addition, Erdan also decided to allow all commissioned officers from the rank of lieutenant and non-commissioned officers from the rank of master sergeant to carry a weapon even after they complete their reserves service. “Many civilians have saved lives during terror attacks. In an era of lone-wolf terror attacks, the more armed and trained civilians there are, the larger the chances of disrupting an attack and decreasing casualties,” the minister said. Erdan also approved reforms that are meant to improve the vetting process for new applicants as well as for existing permit holders. Volunteers at certain positions in the police force, as well as members of MDA and other emergency medical services, will also be eligible to carry a firearm under the new policy. Another change, aimed at those possessing a license for private firearms lawfully and continuously for 10 years or more, is that they may continue to carry their weapon, even without further proof of compliance with the test. 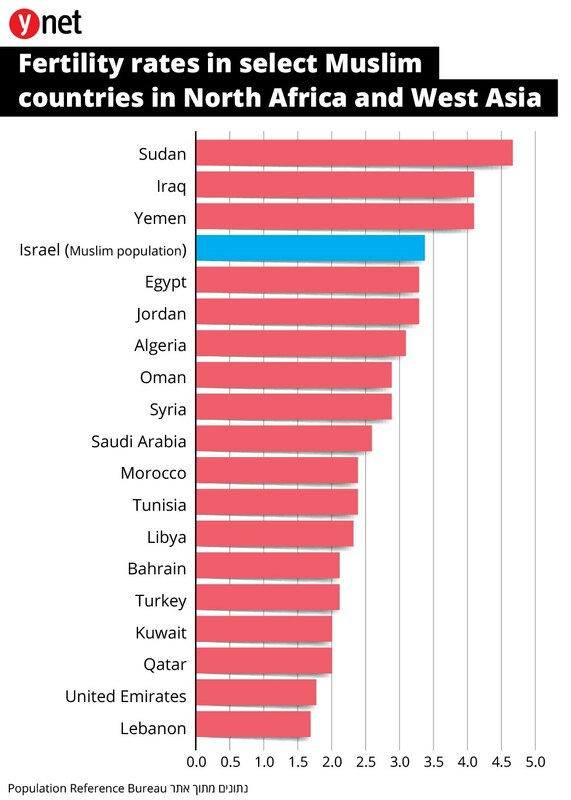 There are five major fields of employment that make 72% of all the jobs held in the Muslim community in Israel: Construction (20%), retail, wholesale and auto repair (17%), education (15%), industry (11%) and health and nursing (10%). 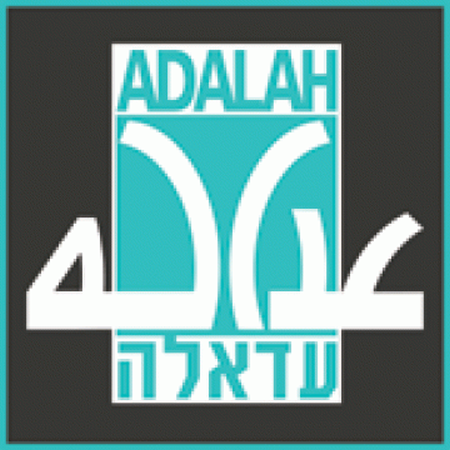 The data was published by the Israel Central Bureau of Statistics ahead of and in honor of Eid al-Adha on Tuesday.